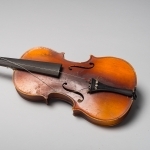 This violin is a copy of a Stradivarius and was kept in its case. 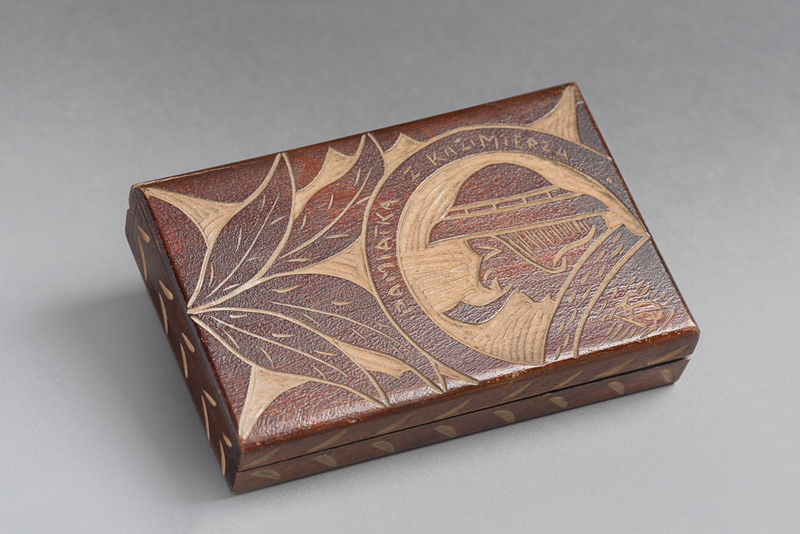 It belonged to Alexander Izso, who received it as a child in the 1930s. 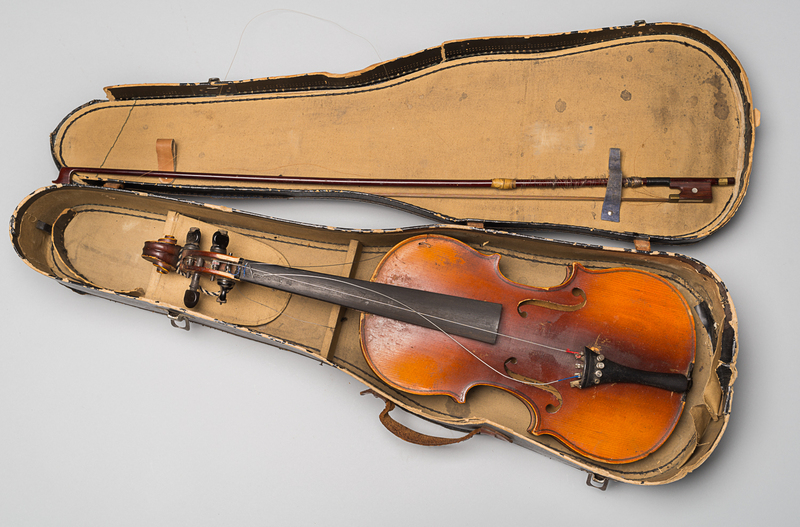 Alexander retrieved his violin from his family home after the war. This violin is a copy of a Stradivarius and was kept in its case. 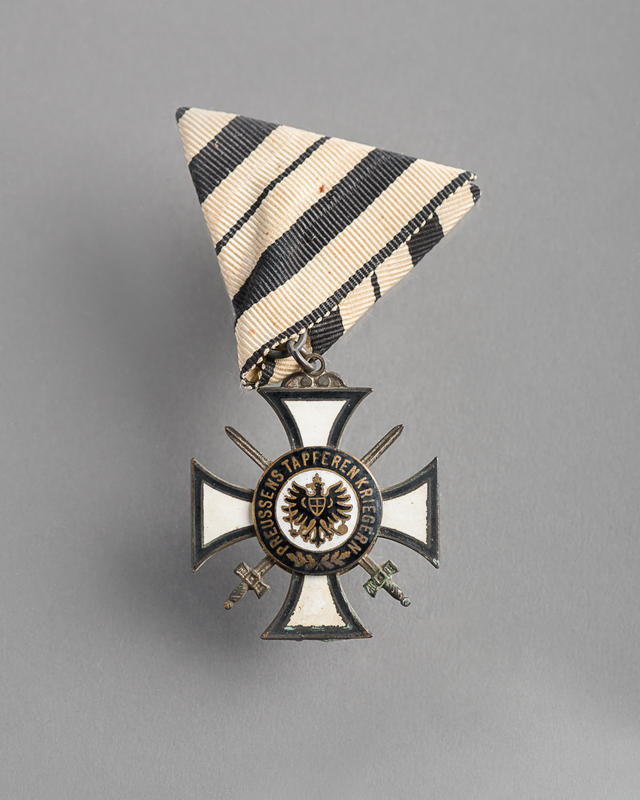 It belonged to Alexander Izso, who received it as a child in the 1930s. 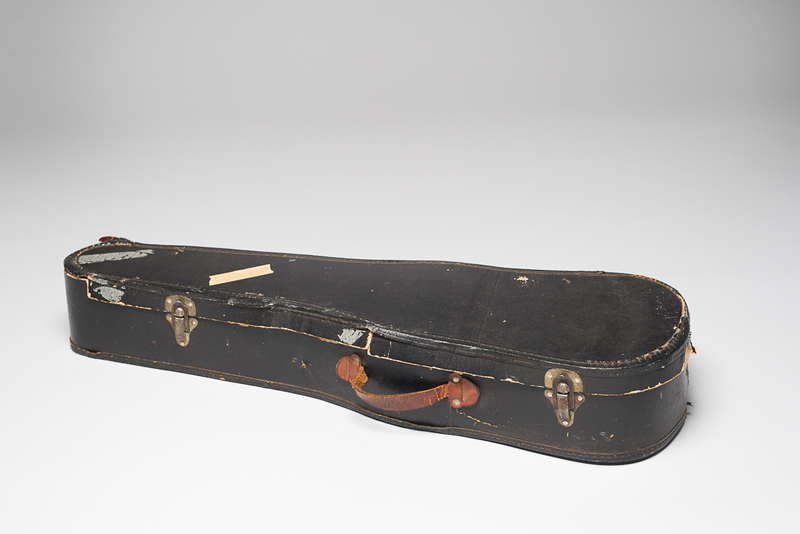 Alexander retrieved his violin from his family home after the war. Ilana and Alexander Izso on a boat after the war. 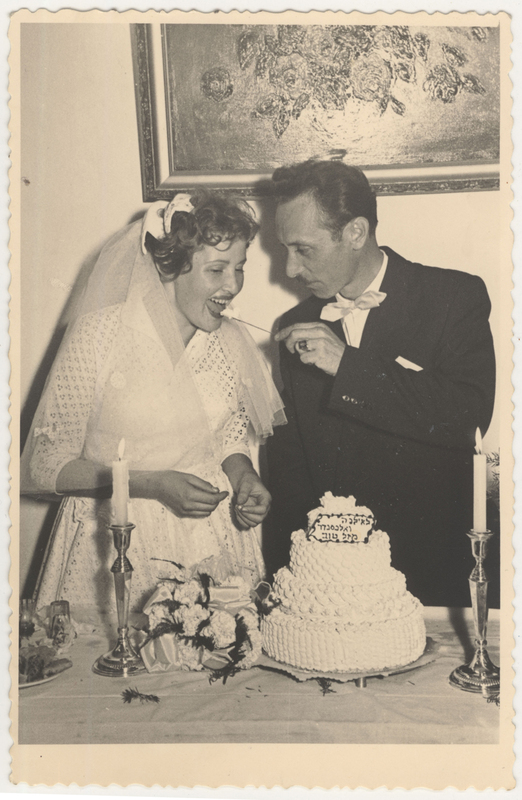 Ilana and Alexander Izso on their wedding day. Alexander Izso was born in 1926 in Czechoslovakia. 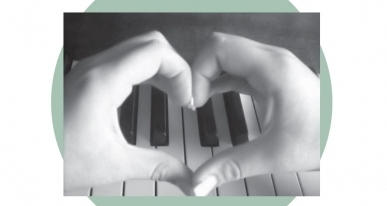 As a child, he learned to play many instruments, including piano, harmonica and violin. When Germany invaded the country, Alexander’s parents sent him and his brother Odie to stay with relatives in Budapest. 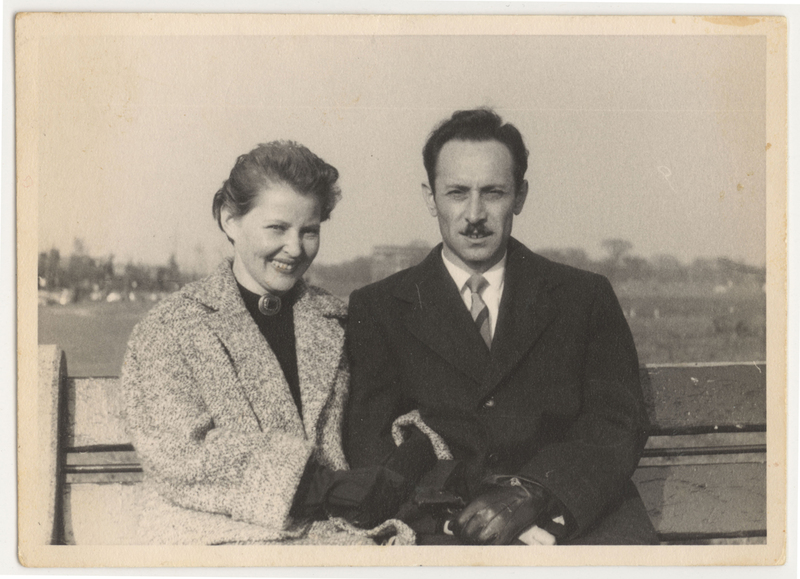 Odie was arrested while in a synagogue and deported to a concentration camp. He was killed during a death march. Alexander remained in hiding until the end of the war using a false identity with the name Shrank Janosh. 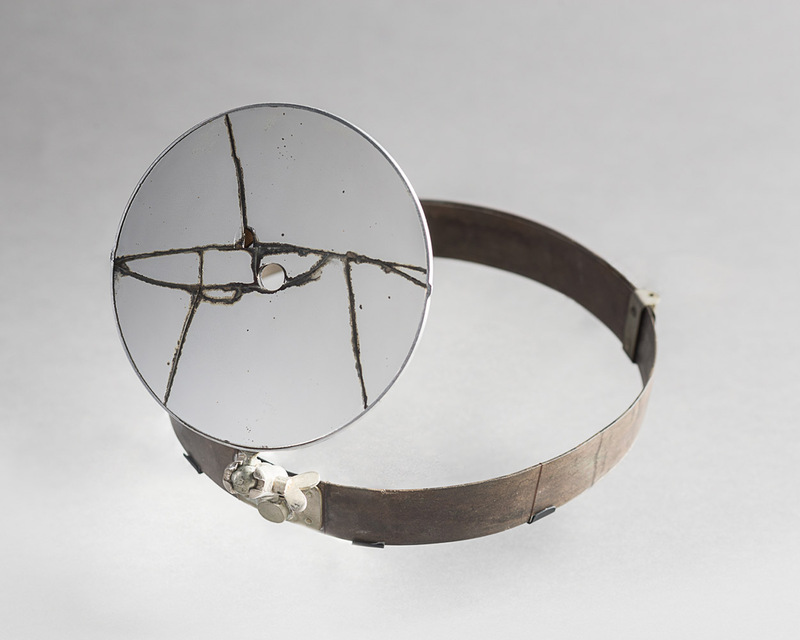 When Alexander Izso returned to his family home in Czechoslovakia, he discovered that most of his family’s belongings had been stolen or destroyed. His violin was still there, however, so he took it. He eventually immigrated to Israel. He never repaired his violin nor did he play the instrument again. Alexander immigrated to Montreal in 1957. 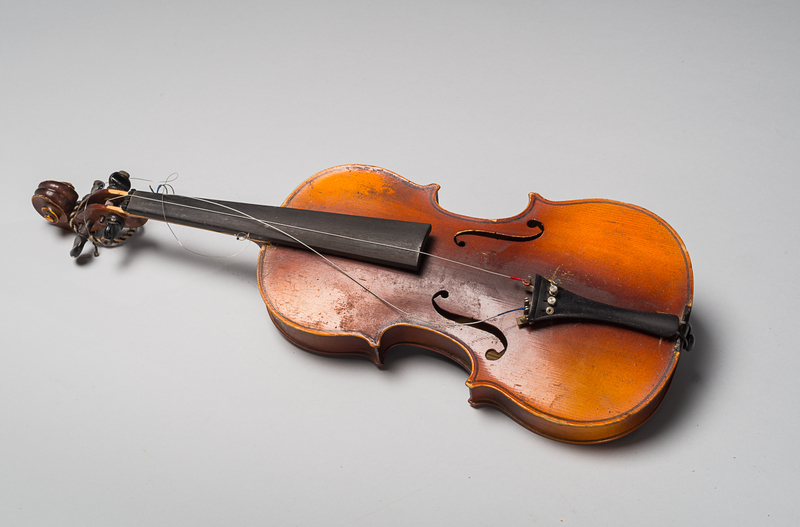 Ilana Izso, Alexander’s wife, donated this violin to the Montreal Holocaust Museum in 2015 in memory of her husband.